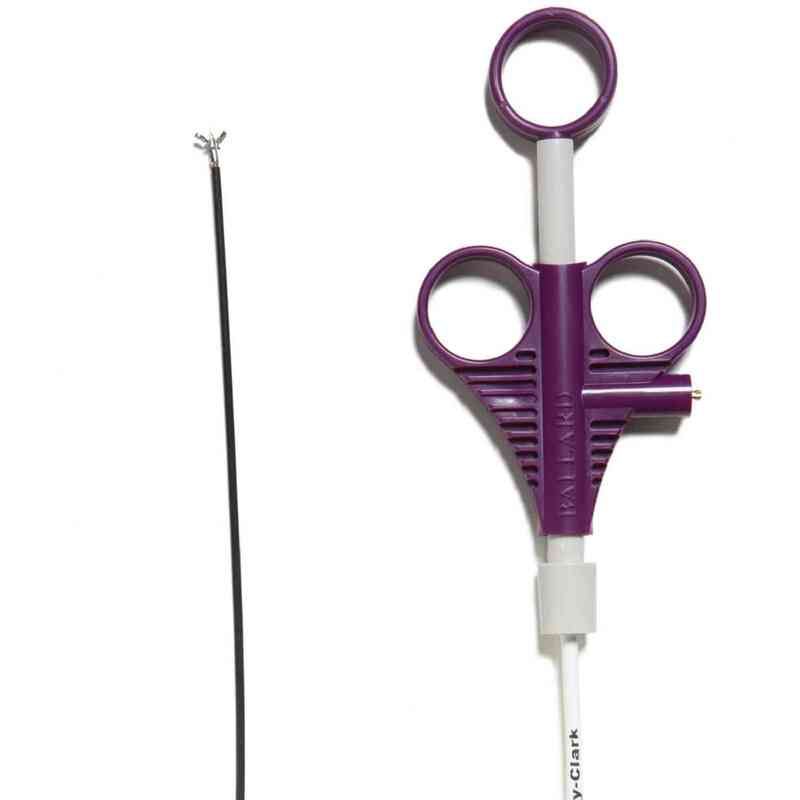 The unique, dual-purpose AVANOS* Biopsy Forceps are designed to meet the need of precise tissue sample acquisition and provide the endoscopist with optional coagulating capability. The scalpel-edged blades are made from stainless steel, and are accompanied by a stainless steel catheter encased in a Teflon® shell. Clinicians can choose from oval jaw configurations either with or without a spike. What’s more, multiple sizes and lengths options are sold online. The dual-purpose AVANOS* Biopsy Forceps are uniquely equipped to assist with precise tissue sample acquisition, as well as to grant coagulation capabilities for optional use. The stainless steel cutting blades are scalpel-edged for optimal removal of tissue. In addition to the blades, the forceps includes a Teflon® coated, stainless steel catheter. Multiple Configurations From Which to Choose Biopsy Forceps can be acquired with an oval jaw configuration with or without a spike. Sizing options include small and large, as well as dimensions designed to fit standard or oval cups. Both 160cm and 240cm lengths are available. All components of the biopsy forceps are EO sterilized. The biopsy forceps are intended for single-use only. Cases can be ordered with either 5 or 20 units.